A constant on the yearly design calendar, Milan Design Week continues to present the best events, exhibitions and product launches not-to-miss. The 2019 edition ensures to highlight yet again leading and emerging international designers through presentations throughout the city. Various showrooms, boutiques and event spaces are activated in ingenious ways, presenting the best of current design trends and processes. Design leaders arrive from various parts of the world to explore and interact, ensuring the city is abuzz with design talks and symposiums, with the schedule of events overwhelming for press, buyers and designers. With this in mind, we’ve curated a selection of 5 top projects not to miss this week. This year COS have selected London-based French architect Arthur Mamou-Mani for their annual installation during Milan Design Week. It is the eighth project by the fashion brand, selecting the architect for his keen interest in renewable resources. Mamou-Mani’s installation Conifera will showcase this, and highlight the importance of sustainability in his work. 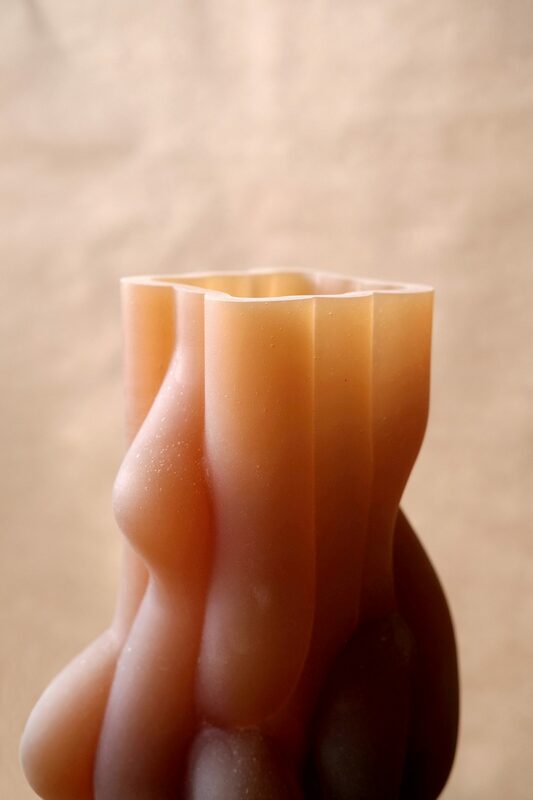 Digitally designed and fabricated, the Conifera installation parts – or bio-cricks – have been 3D printed in a mix of bioplastic and wood. 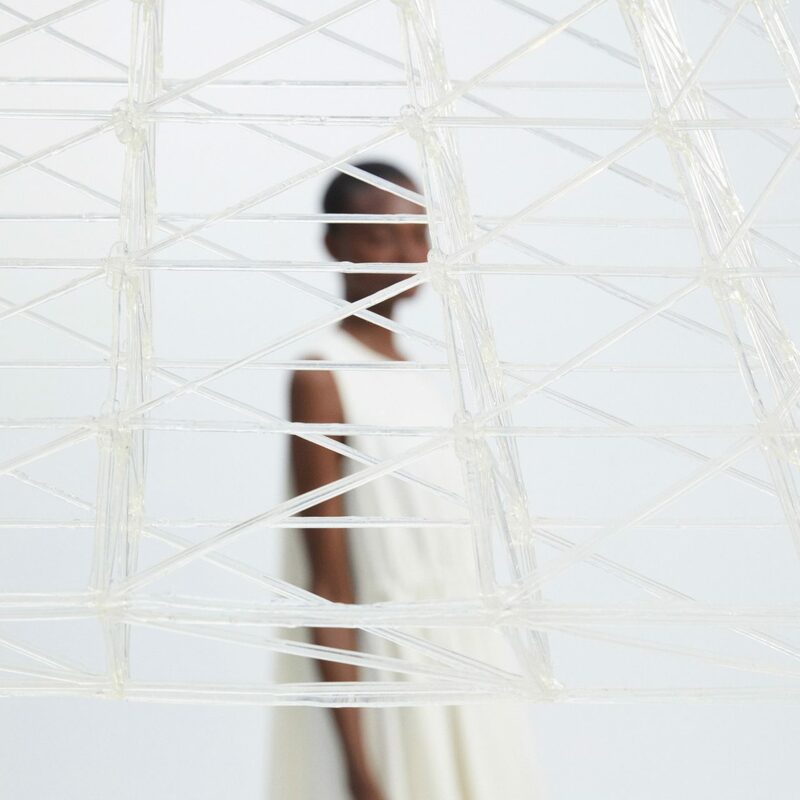 The large-scale 3D printed architectural installation will be put together through 700 interlocking bio-bricks and will be exhibited at Palazzo Isimbardi, a historic building dating from the 16th century. Hosted and presented by Korean paint and innovation company Noroo Group, Tides is a joint venture from three of the most captivating designers: Wang & Söderström from Copenhagen and Kwangho Lee from Seoul. Taking inspiration from the layers of time, Tides reflects on nature’s way of timekeeping through a complex dance of gravity between the Moon, Earth and Sun. A tribute to the moon and the powerful rhythms in nature, Tides will present stools by Kwangho Lee, and vessels by Wang & Söderström. Architect Andrea Caputo presents an installation space and design concept titled NO_CODE Shelter examining changes in contemporary society through the fundamental architectural concept of shelters. 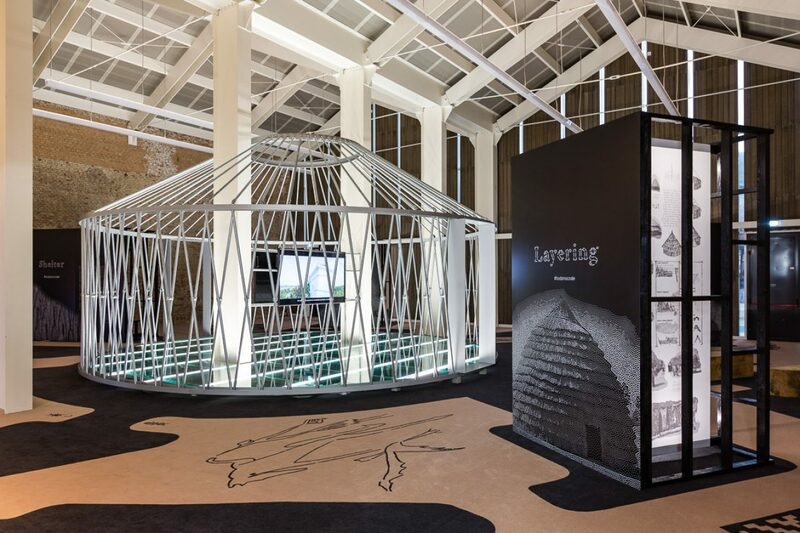 Made for Italian luxury brand Tod’s Milan Design Week presentation, highlighting their NO_CODE range, the installation structure aims to distil the global imaginary towards the archetype: the first shelter and the roof that is essential for refuge and human life. Through exploring traditional structures such as the Yurt, Musgum Mud Hut and the Pitched Hut, the installation references shelters from the Casamance region, or a Persian Camp representing the nomadic camps of the Bedouin population. The installation presents an exploration into housing archetypes, considering the processes involved to investigate contemporary materials and methodologies. 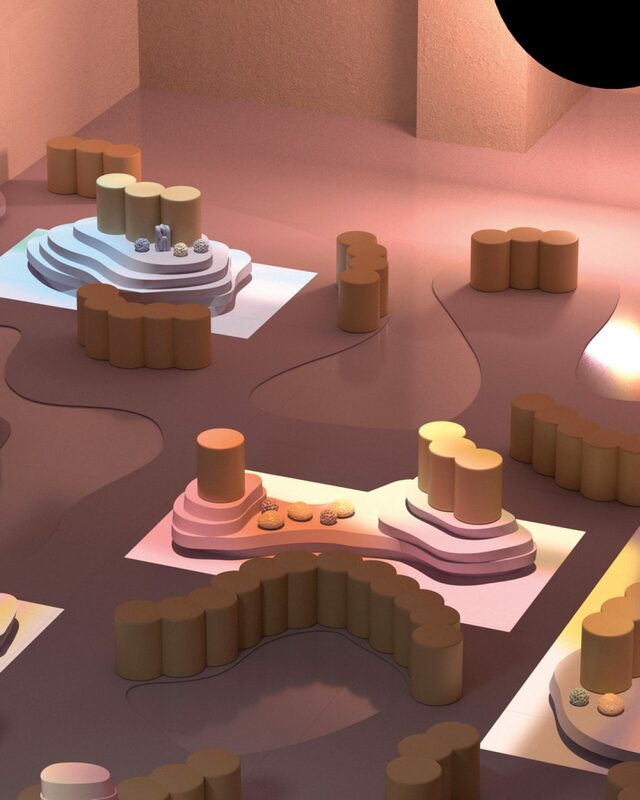 The space further enables the presentations of key visual stories by 8 contemporary authorities such as Mai Ikuzawa, Chris Bangle and FormaFantasma. Three years of research and experimentation has led to ExCinere, a collection of refined volcanic-ash-glazed tiles suitable for both interior and exterior surfaces by Amsterdam-based design studio FormaFantasma. Together with London-based Dzek, the tiles are durable, innovative and sustainable. 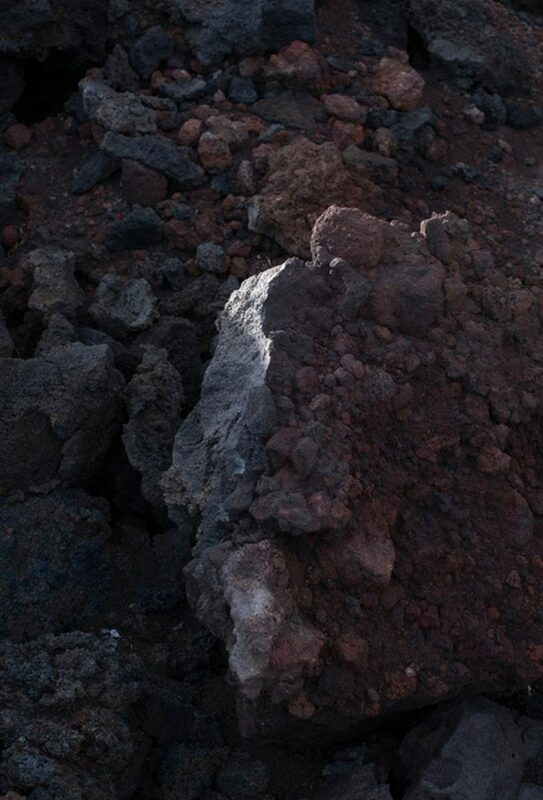 The installation and collaboration will explore production processes and some of the many potential combinations and outcomes that the various formats and glazes allow. 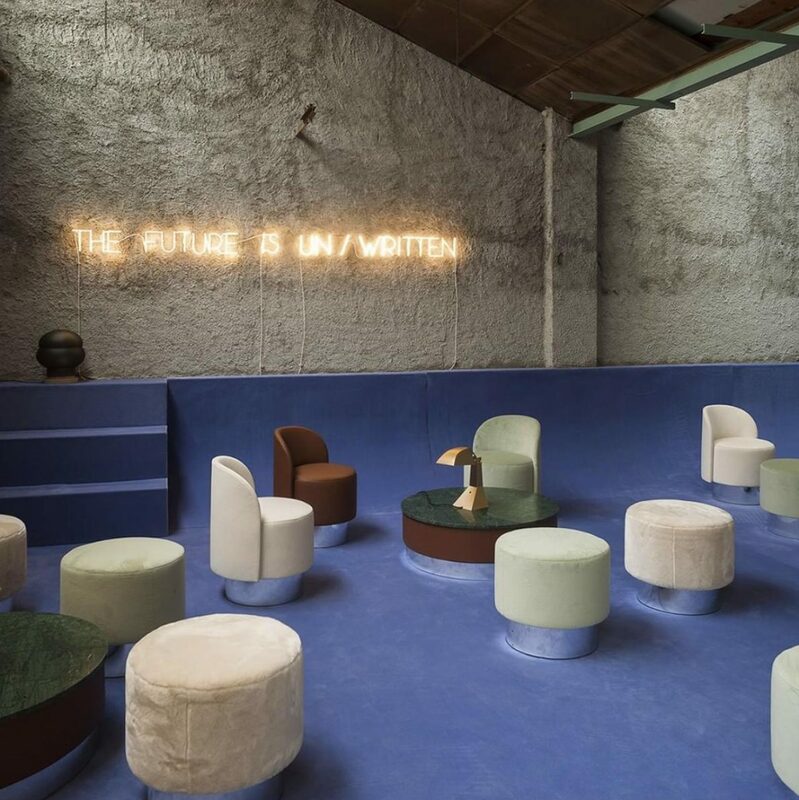 Presented inside a large industrial space which was used in the 1900s for the manufacturing of gold, StudioPepe’s Manifesto Project for Milan Design Week sees an investigation into the “strong interconnection between matter and the archetypal power of symbols”. Together with various partnering companies, StudioPepe will execute their signature multidisciplinary approach through bespoke pieces, new editions of historic pieces, and multiple installations showcasing the rituality of contemporary living.